Cameron County Education Initiative Inc. (CCEI Inc.) was formed exclusively for charitable and educational purposes. CCEI Inc. intends to provide customized courses for industry specific needs in concert with strategic economic development efforts to create a local sustainable workforce capable to serve the needs of industry. 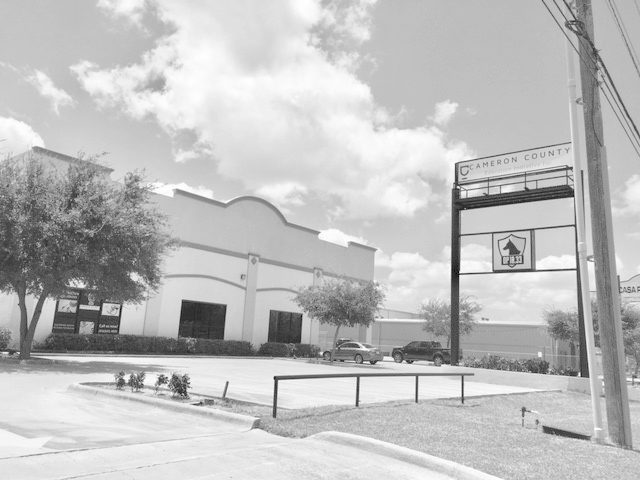 Our approach meets our mission to provide the individuals of Cameron County with the specialized training and education necessary to enter maintain and sustain an in-demand career to better provide for themselves and their loved ones. I look forward to sharing the CCEI experience with you. The Cameron County Education Initiative Inc. (CCEI Inc.) is a project committed to providing debt-free education, training, and career preparation programs to the citizens of Cameron County. CCEI Inc. has selected professionals to teach in each program of instruction offered. These individuals are equally adept in theory and practical application. All faculty members meet or exceed the minimum educational and industry experience requirements as set forth by state approving agencies and the accrediting bodies governing CCEI Inc. in addition to the instructional staff, support personnel are available for assistance in financial assistance, career services, attendance and other needs. The CCEI Inc. campus is located at 3140 E. Ruben Torres Blvd. Brownsville, Texas 78520. The school consists of a building that is over 10,000 square feet with administrative and education offices, classrooms, resource center, trade shop/labs, and a student break area. Jan 2016 – Cameron County Education Initiative Inc. – (CCEI Inc.) was formed as a Texas nonprofit corporation. June 2017 – Started first class in a 10,000 sq. foot building located at 3140 E. Ruben Torres Blvd. Brownsville, TX.